I do not understand the other negative reviews on this refrigerator. 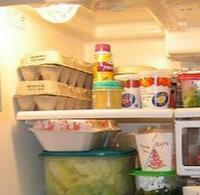 If I'd only taken them into account, I certainly would've run away from this fridge. I did, though, make my decision to purchase this Summit based on thorough research from independent consumer journals that all sang its praises. I'm glad I chose to believe them because this fridge is brilliant. 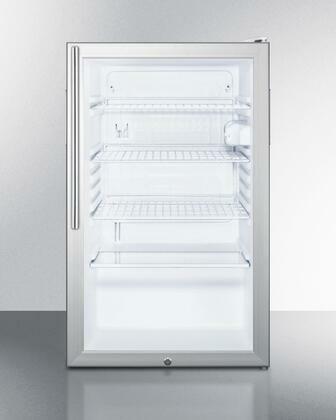 I love the massive capacity of my new Summit refrigerator. The All Refrigerator matches my kitchen’s décor perfectly. 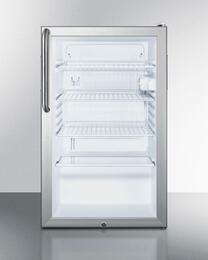 This Summit fridge can accommodate large trays of food which is perfect for entertaining. My wife likes to prepare large meals ahead of time and keep them fresh until it’s time to serve. 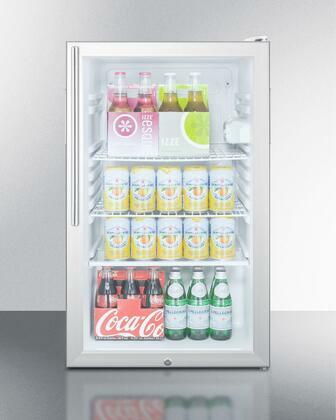 This Freestanding refrigerator is perfect for that use. 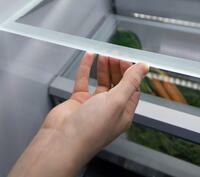 If you’re in the market for a new refrigerator, look no further than Summit fridges. 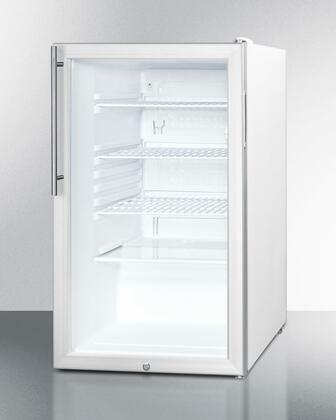 This All Refrigerator Freestanding model has a ton of storage space and can be configured to fit large items easily! We had our eyes on a couple different fridges when searching for a replacement. It came down to a few Summit models. 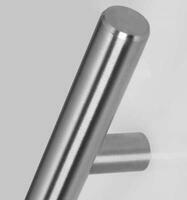 We were leaning towards a Freestanding design and found a fantastic bargain on AppliancesConnection.com!